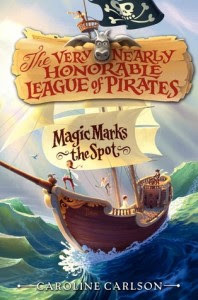 Avast all ye very nearly honorable pirates! 'Tis been a while since I've been this excited about getting an e-galley for a middle grade book, but... feast your eyes on the swag I got today! !